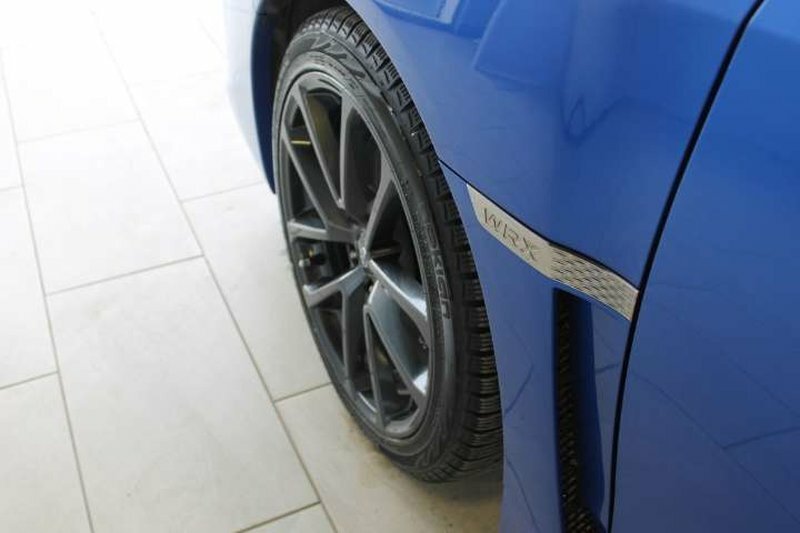 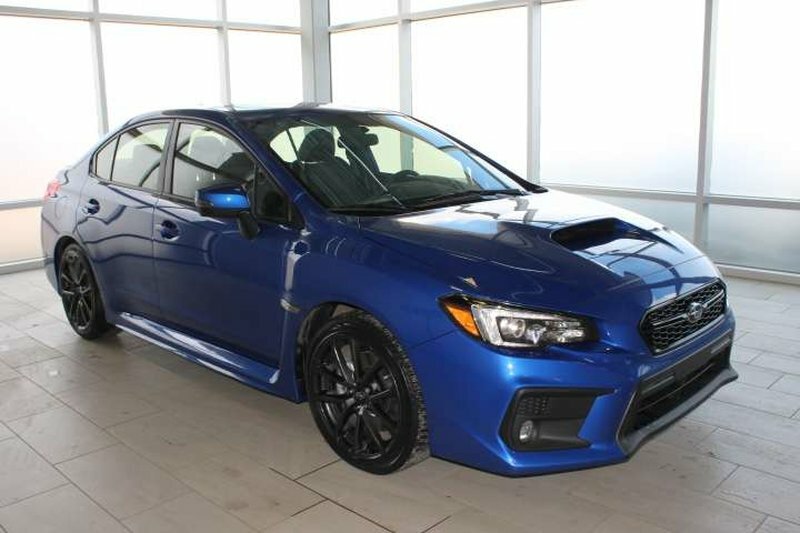 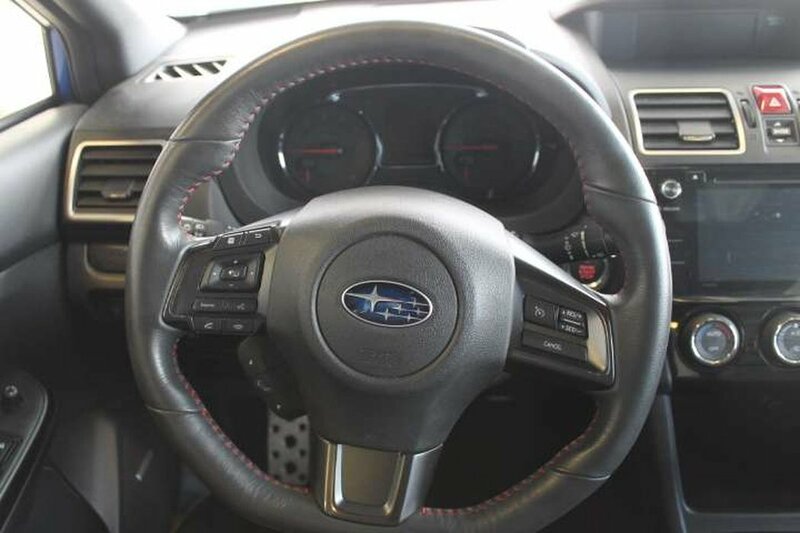 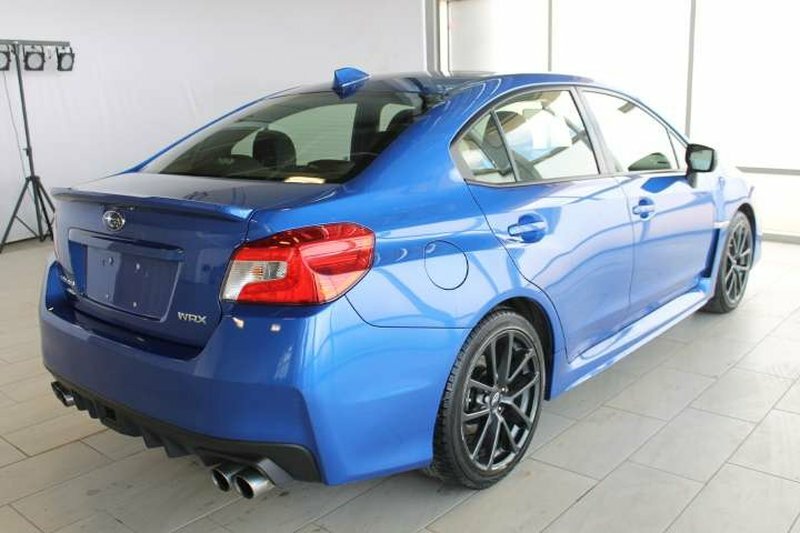 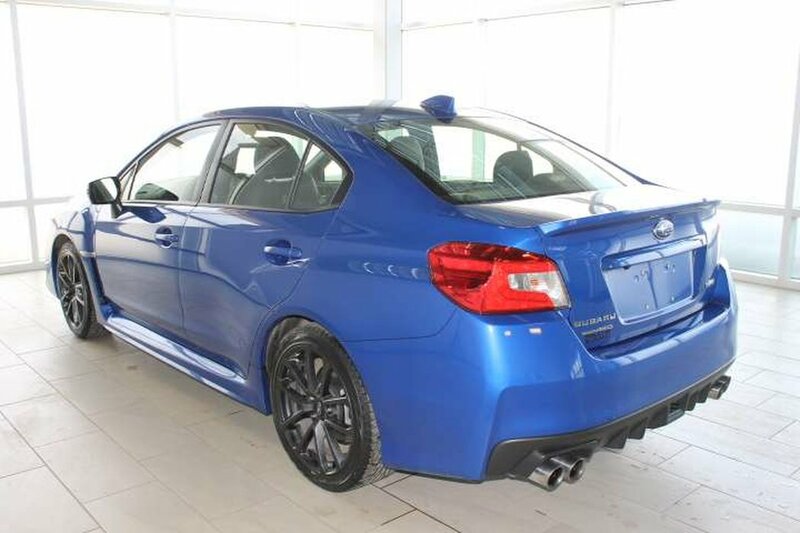 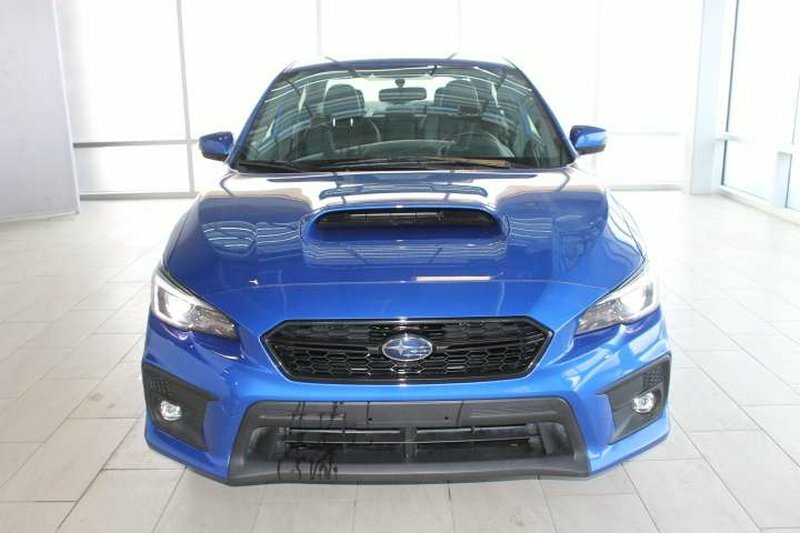 This 2018 WRX is highly sought after. 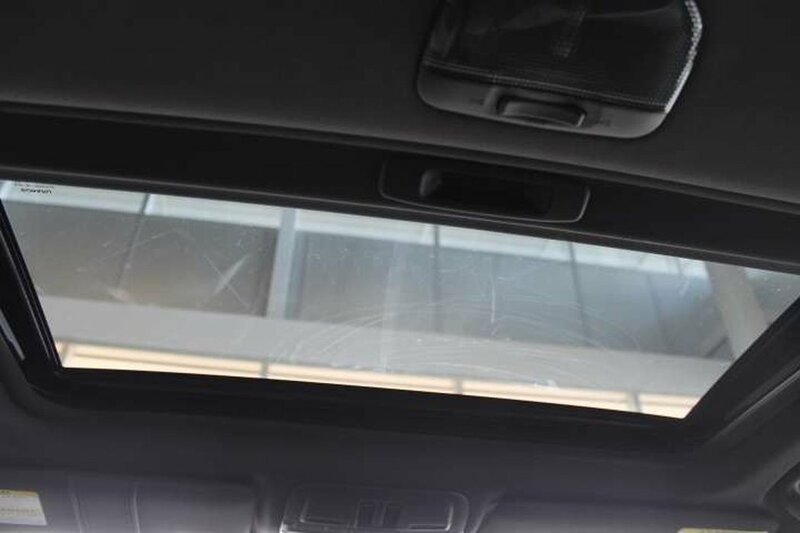 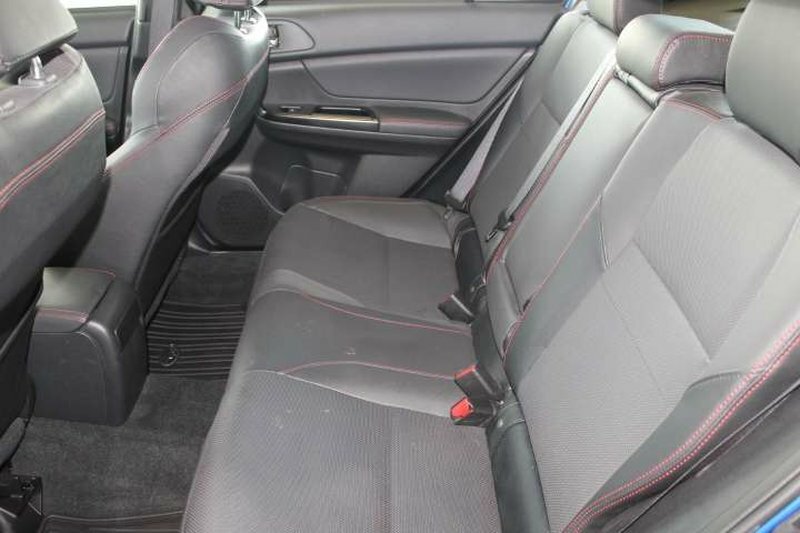 The mechanical and cosmetic condition reflects the care the previous owner took with the vehicle during their ownership. 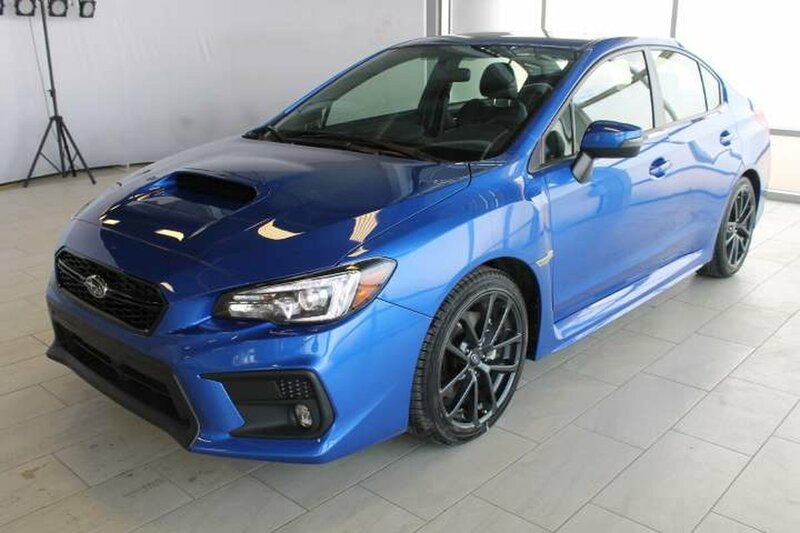 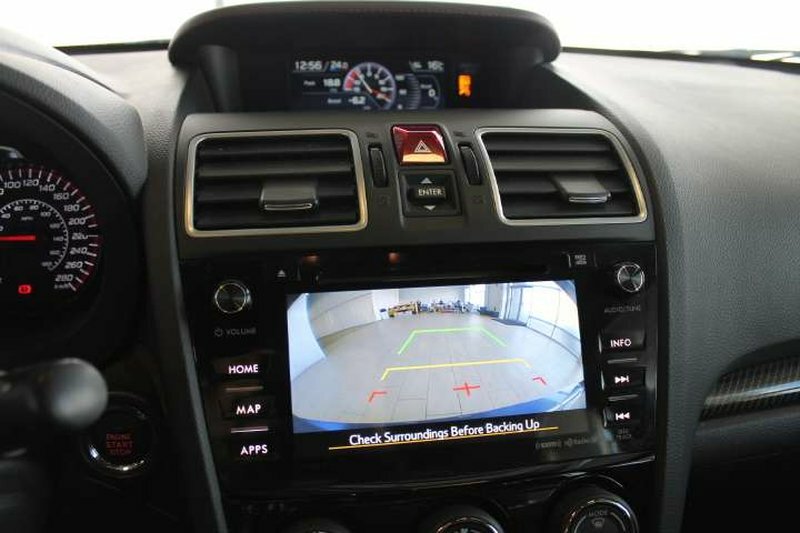 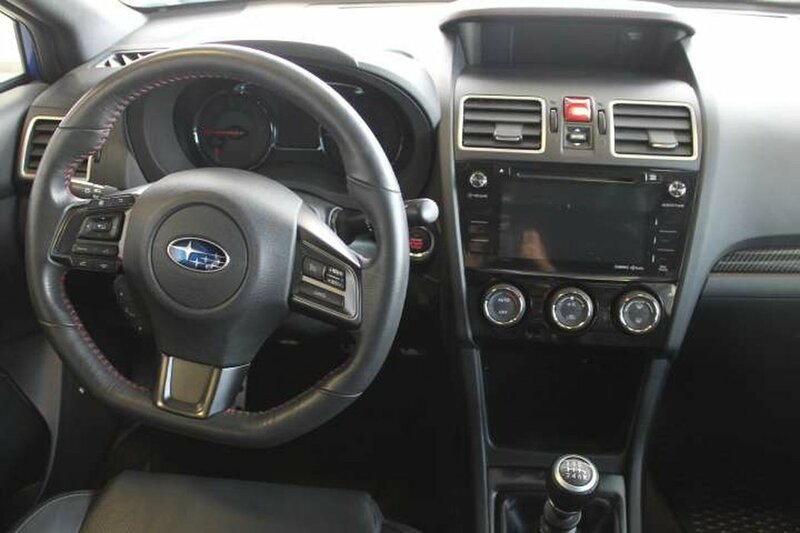 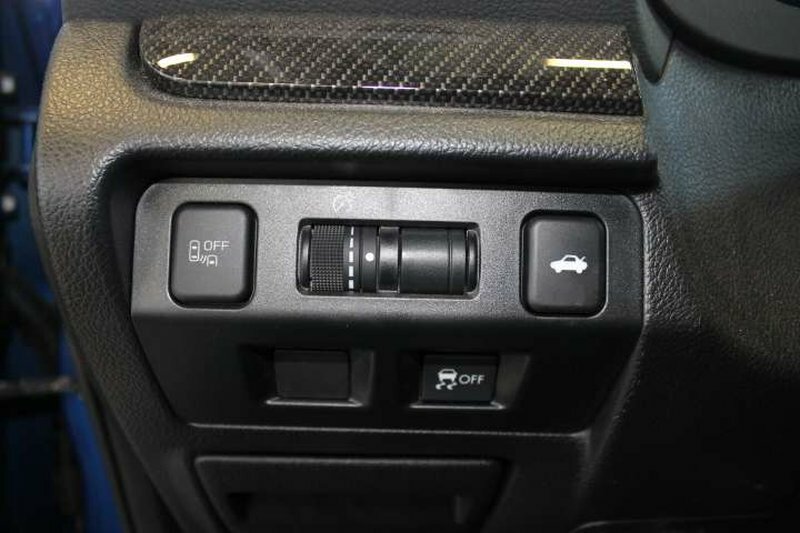 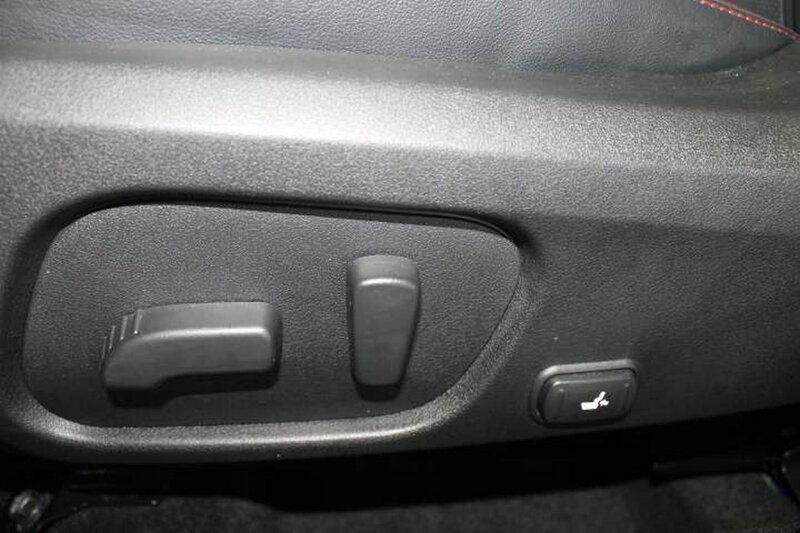 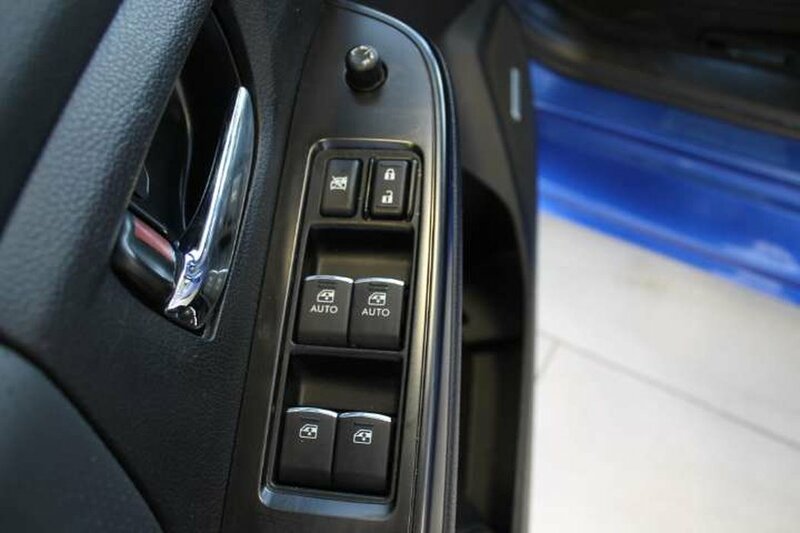 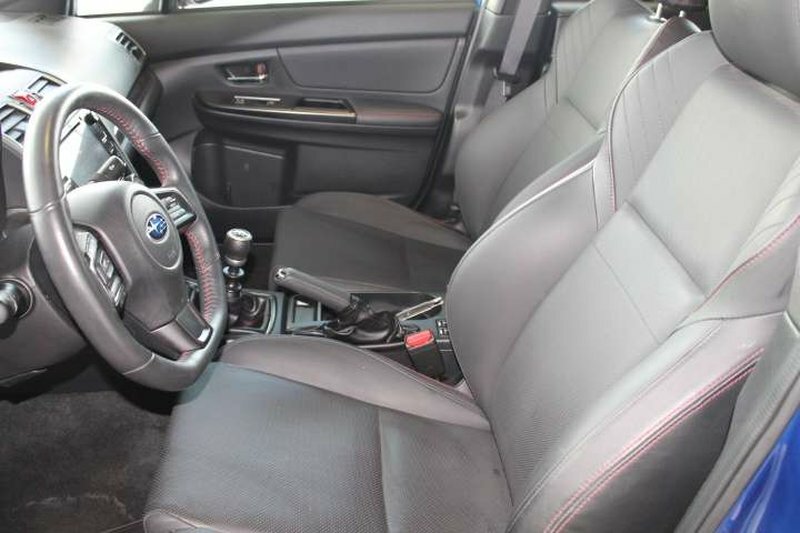 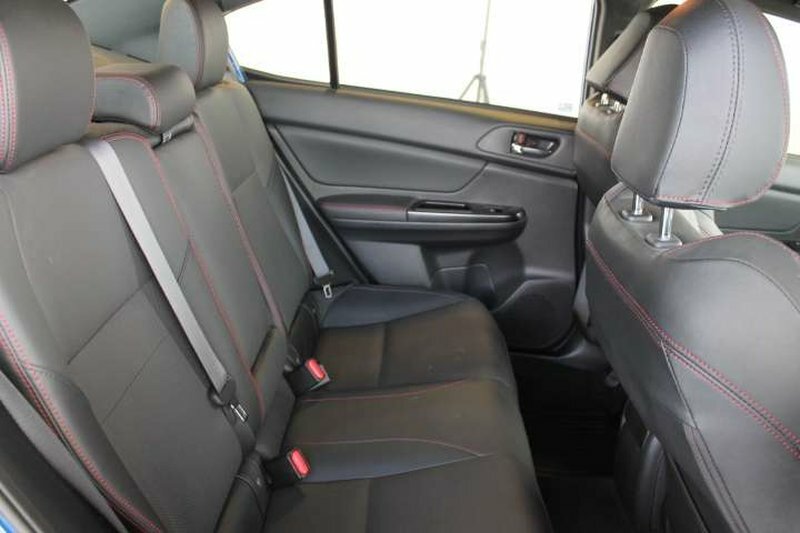 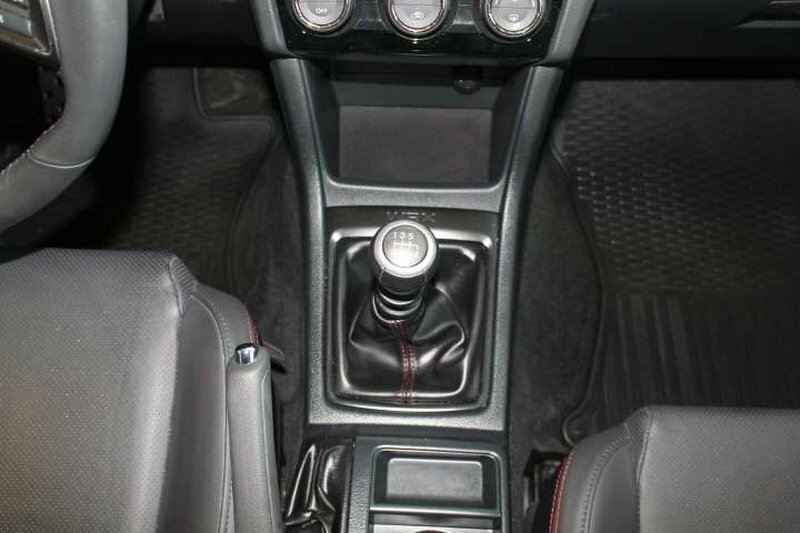 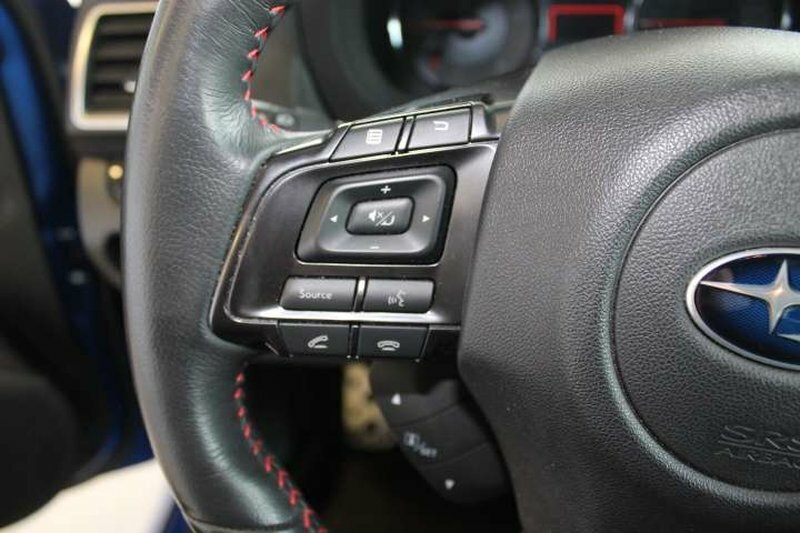 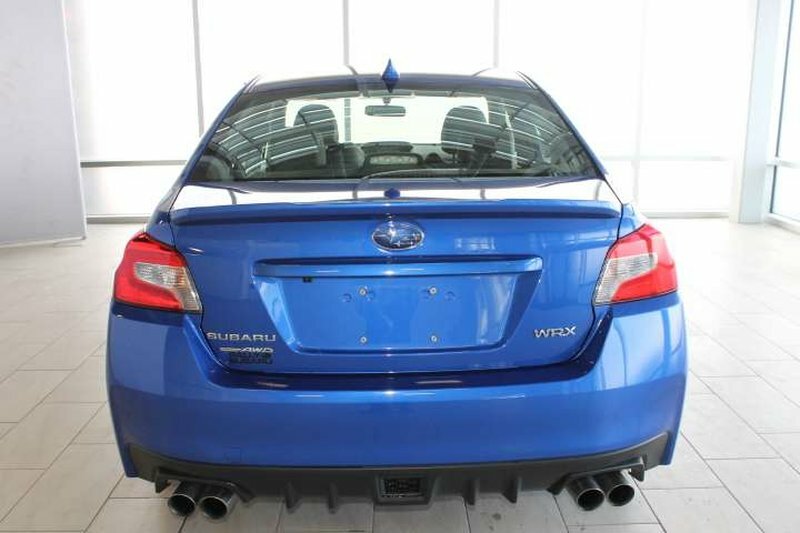 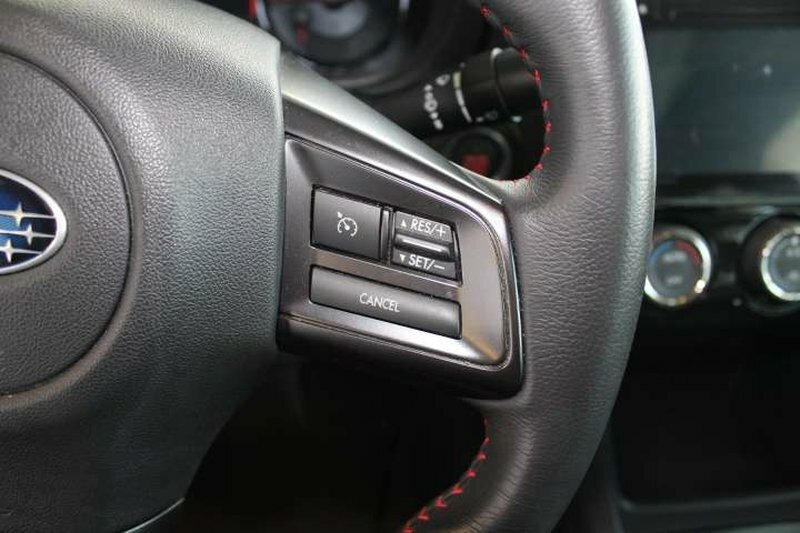 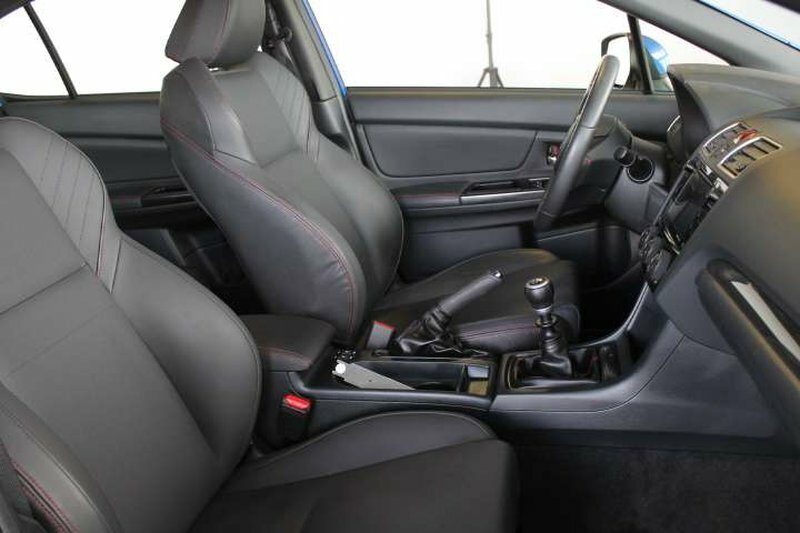 This WRX is equipped with some great features, they include; Nvigation, Power Sunroof, Bluetooth, Heated Seats, and much more. 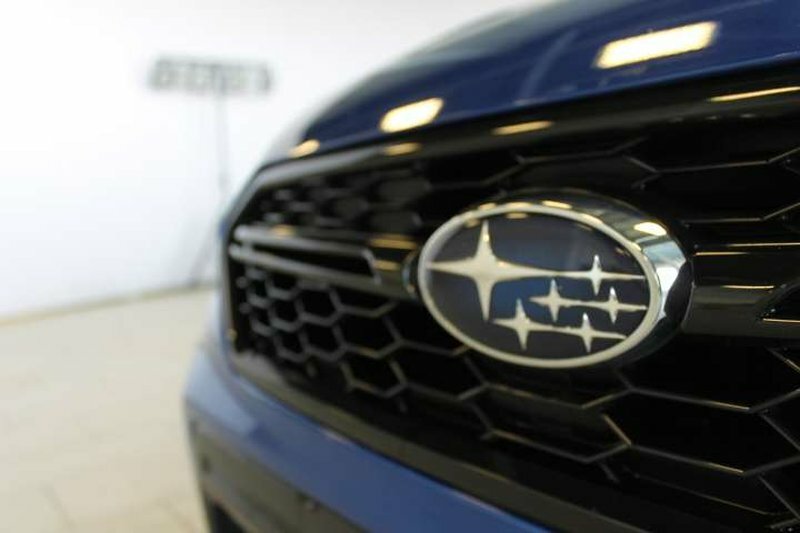 For your peace of mind, our dealership technicians have performed a multi-point, comprehensive used vehicle safety inspection. 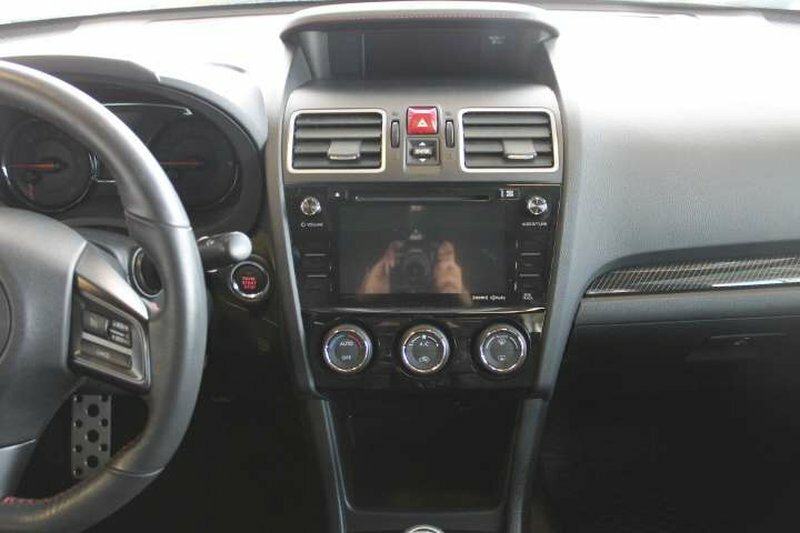 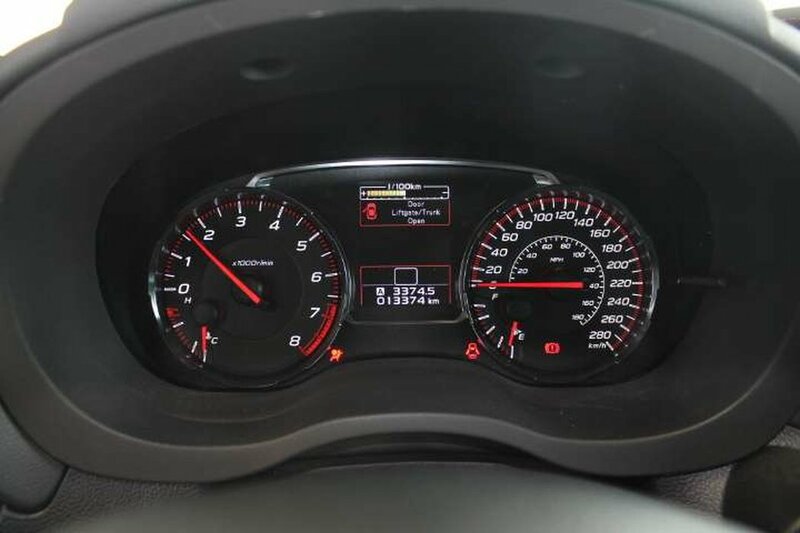 We offer tailored financing and accept all local and out of town trade ins.